CARFAX One-Owner. Clean CARFAX. 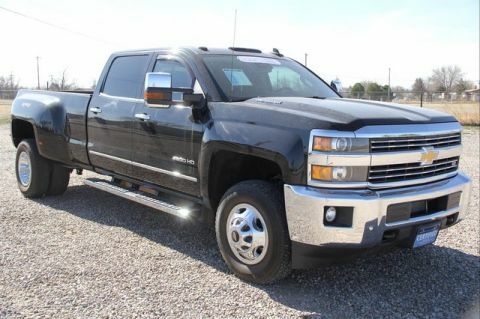 Silver Ice Metallic 2018 Chevrolet Silverado 2500HD LTZ 4WD Allison 1000 6-Speed Automatic Duramax 6.6L V8 Turbodiesel ***CLEAN CARFAX***, ***ONE OWNER CARFAX***, ***CERTIFIED***.